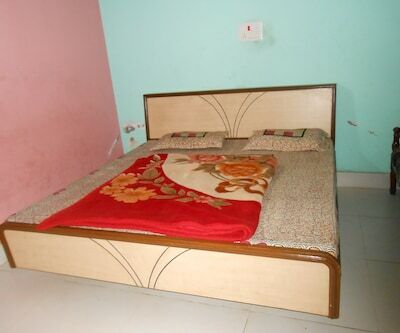 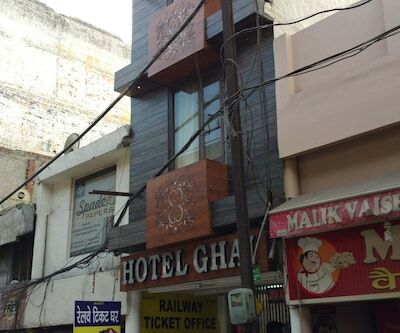 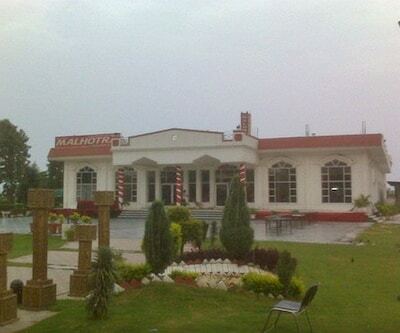 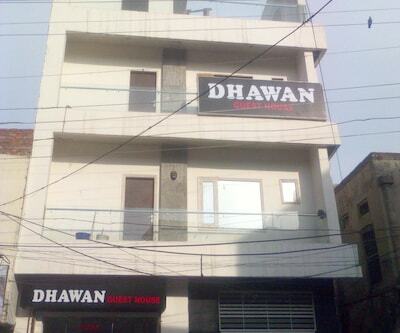 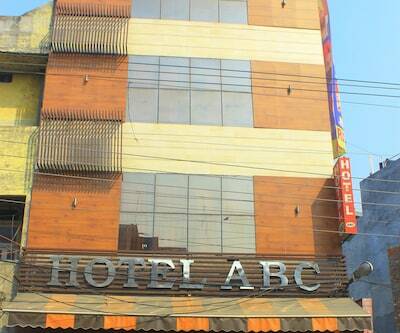 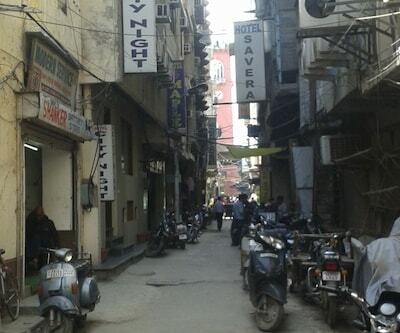 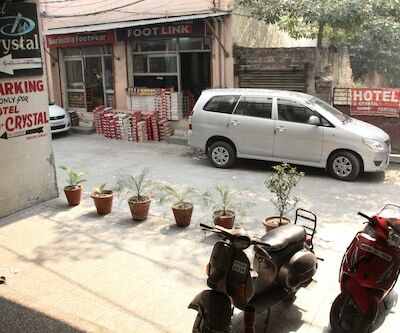 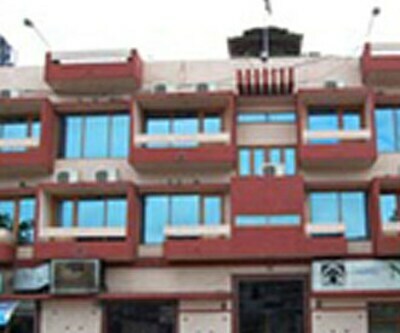 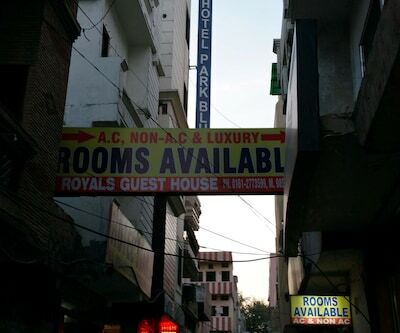 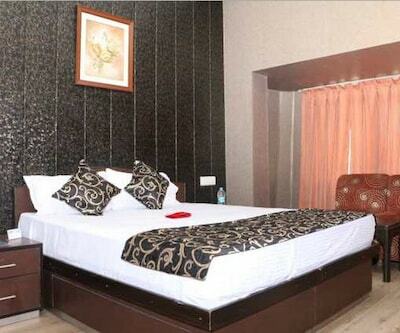 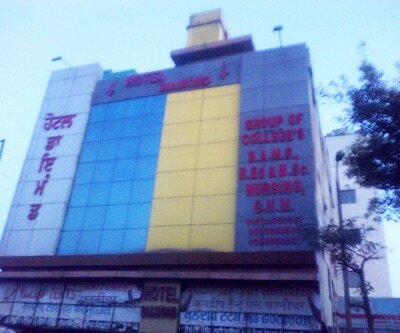 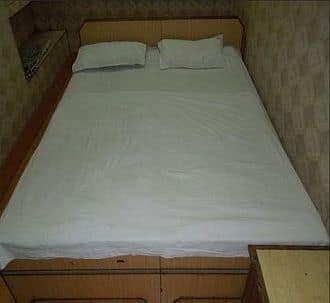 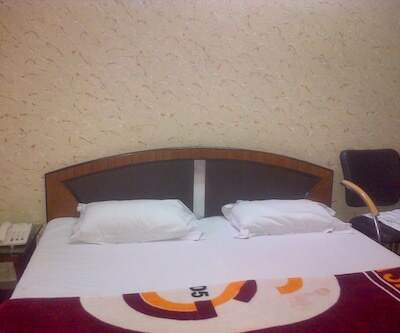 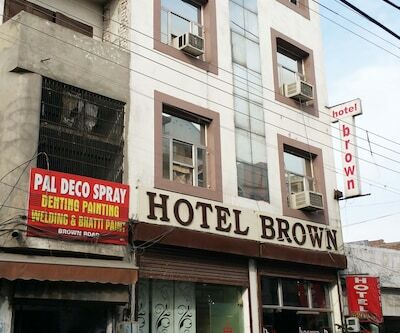 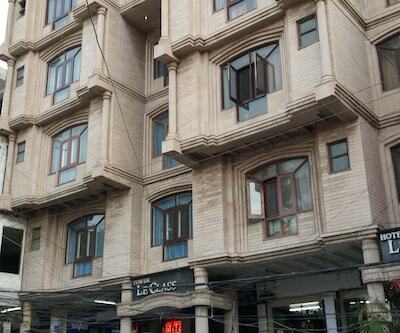 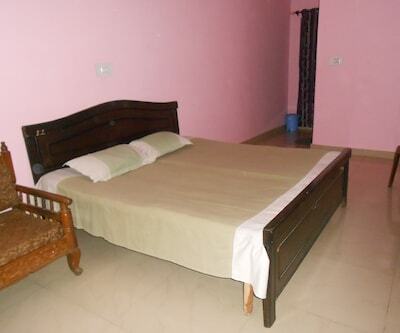 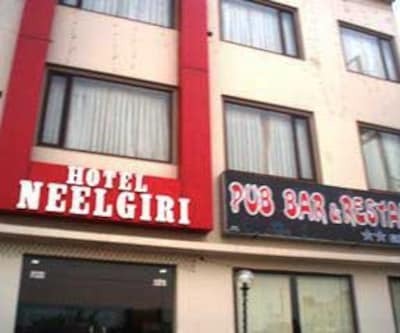 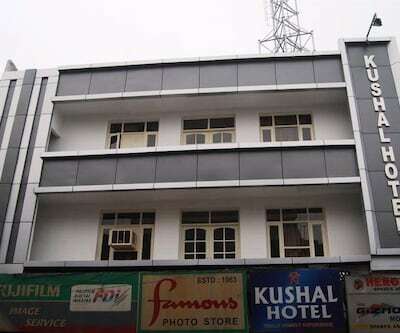 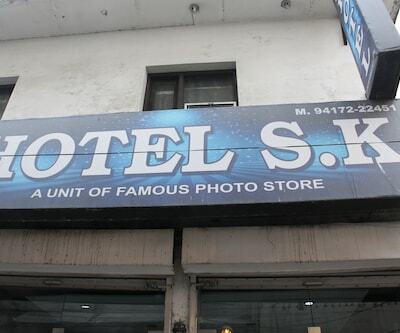 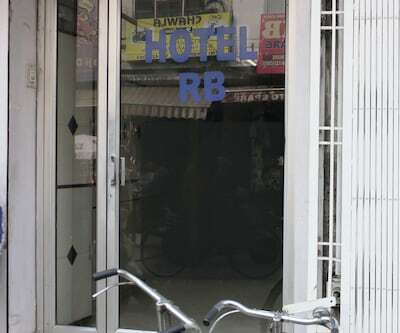 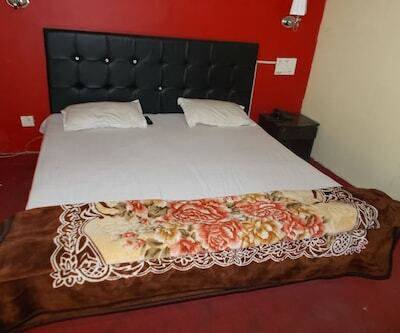 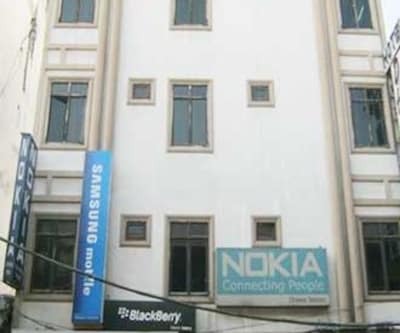 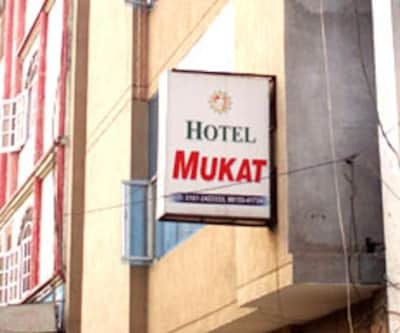 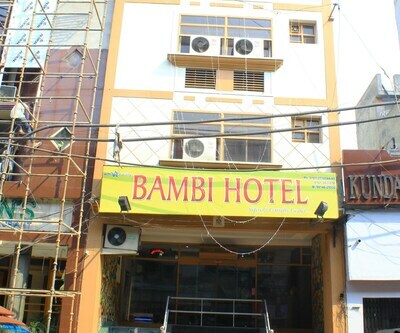 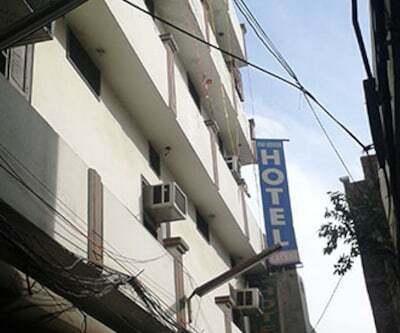 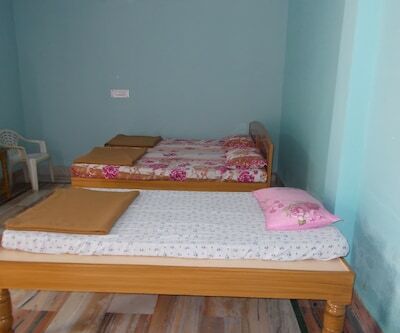 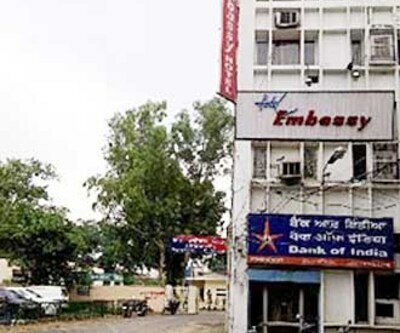 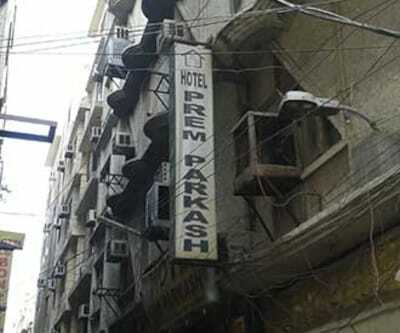 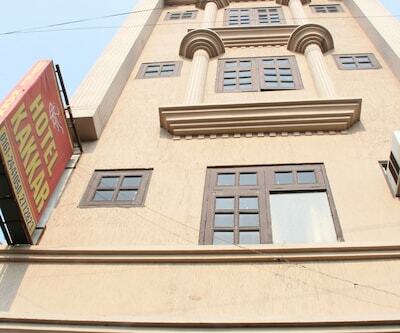 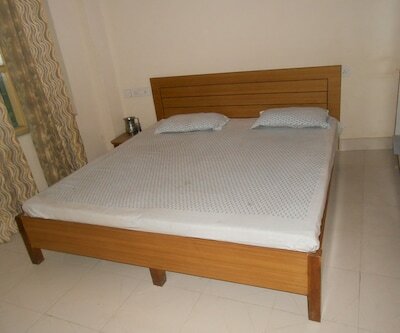 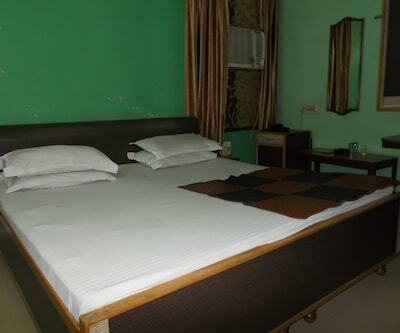 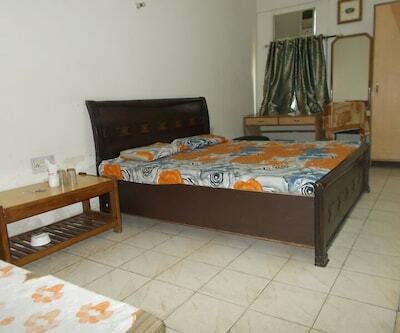 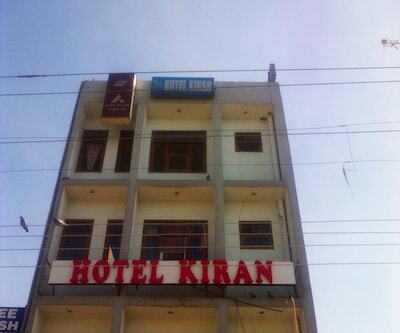 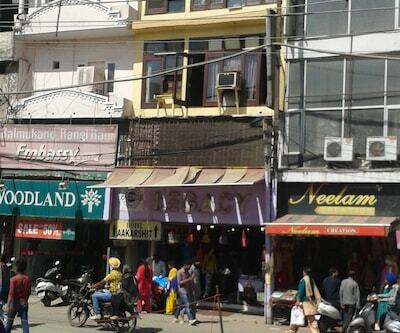 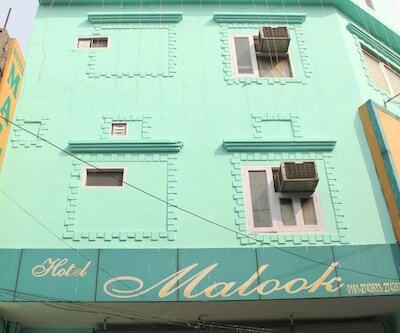 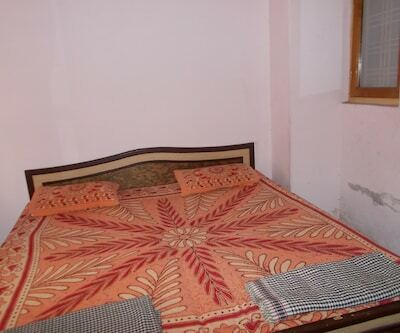 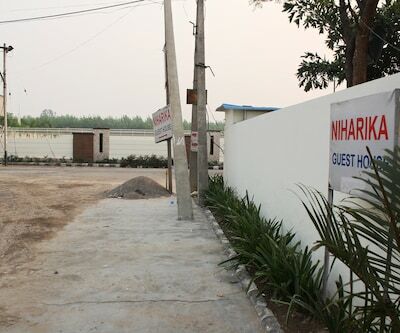 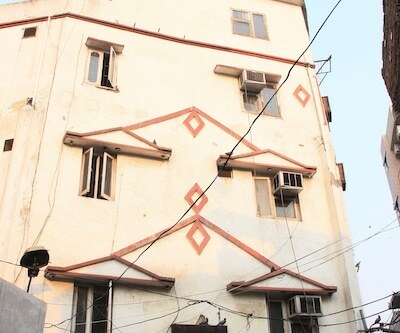 Ankit Guest House is 1 km from Ludhiana Junction (Railway Station) and 0.5 km from Gurudwara Bibi Raj Kaur. 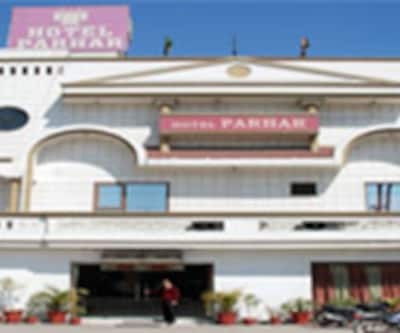 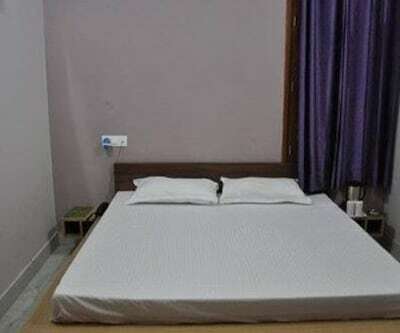 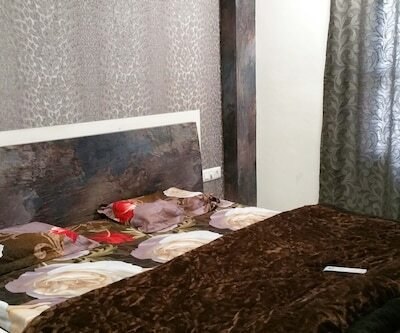 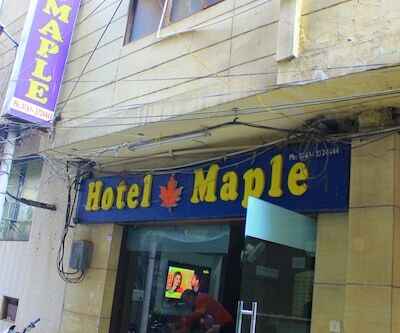 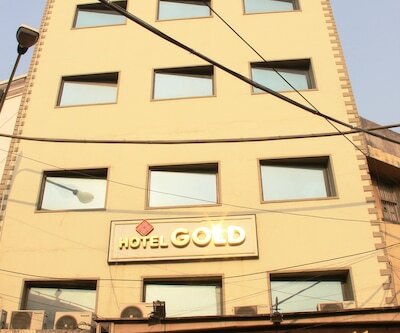 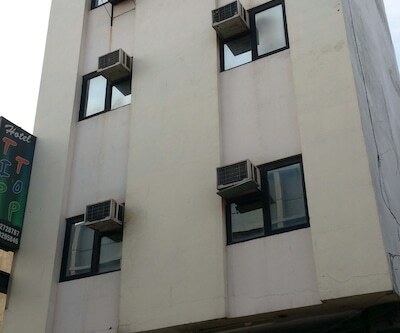 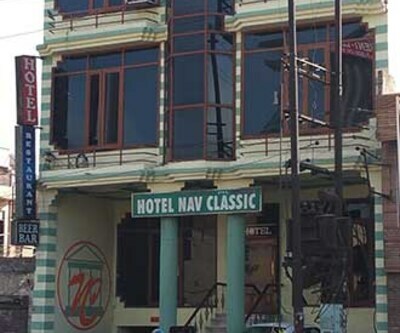 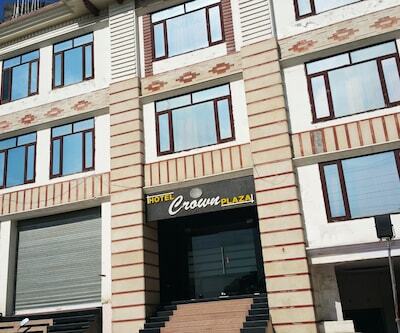 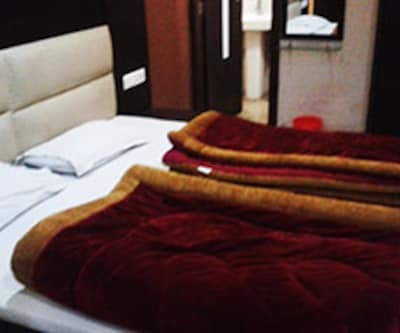 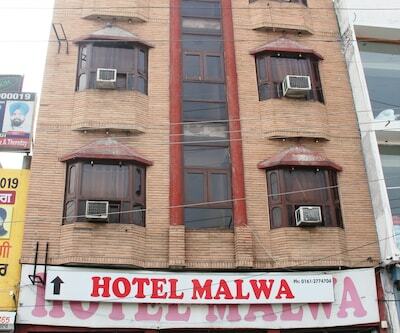 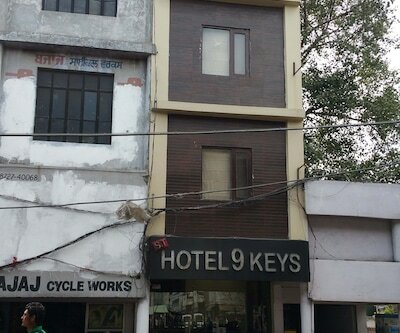 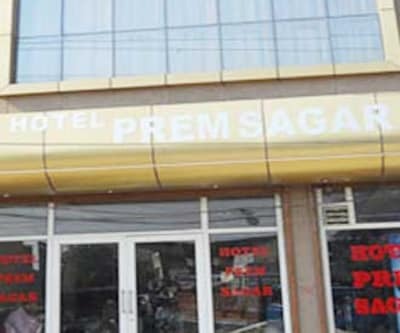 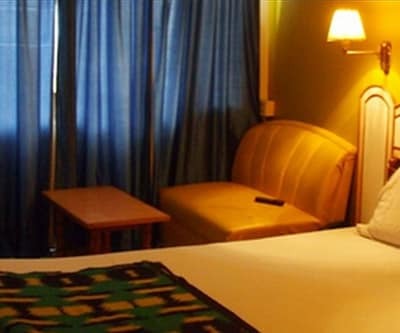 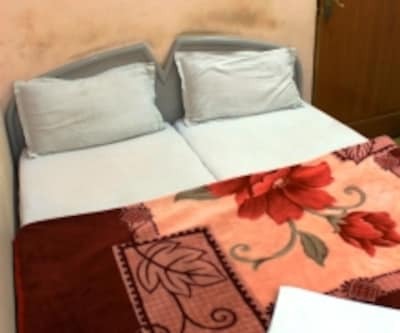 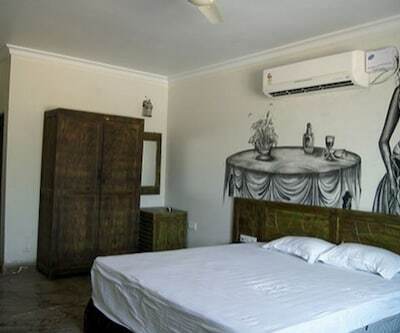 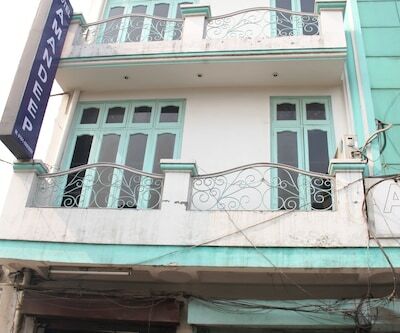 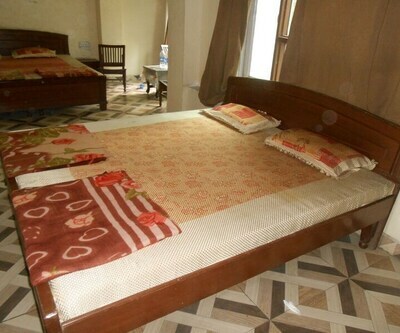 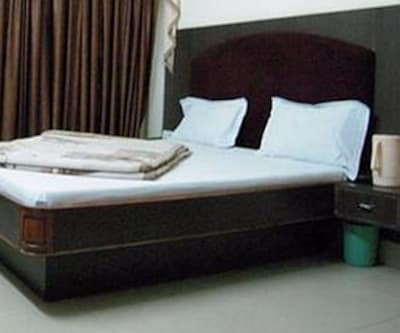 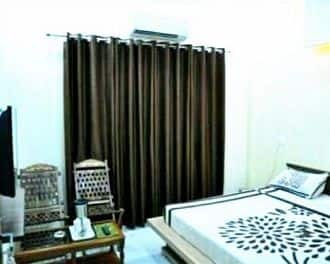 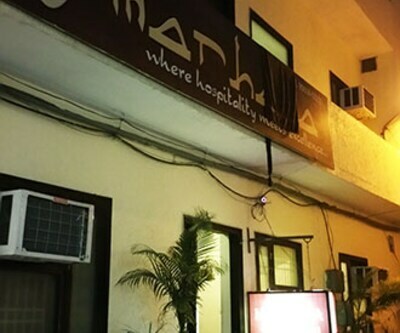 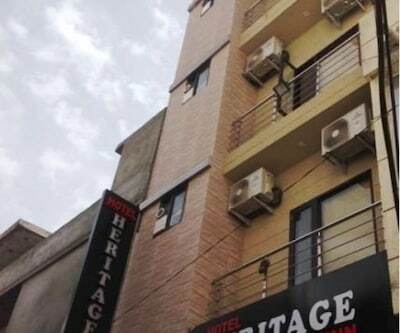 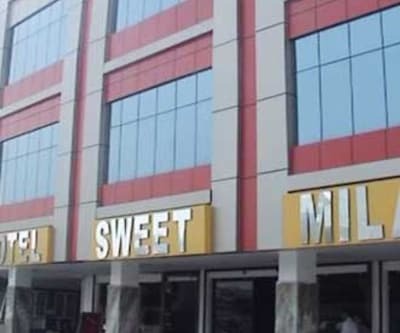 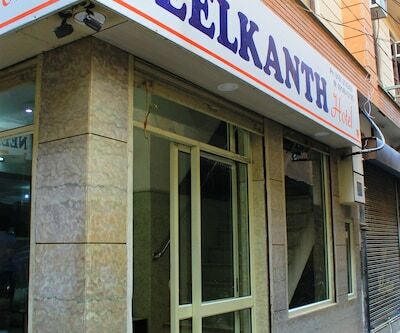 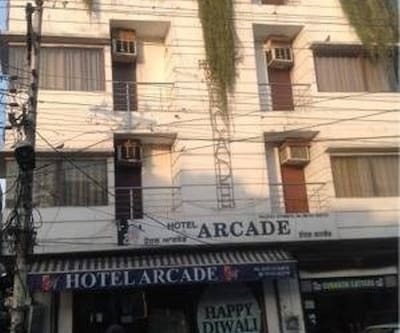 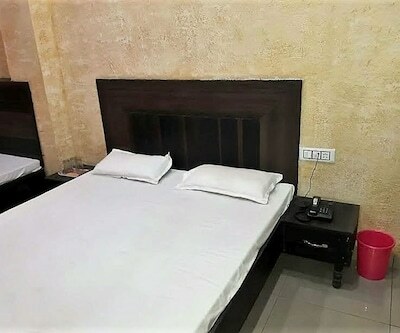 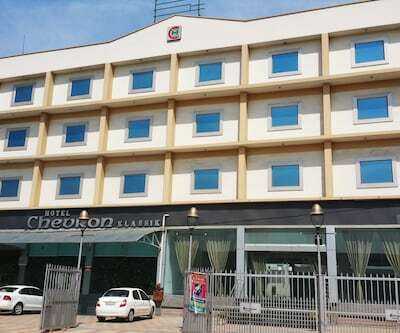 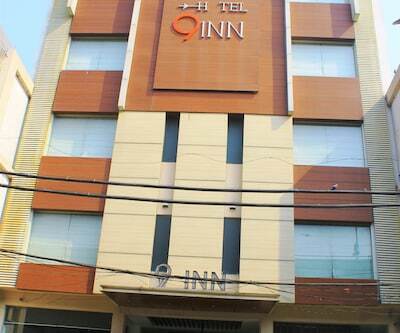 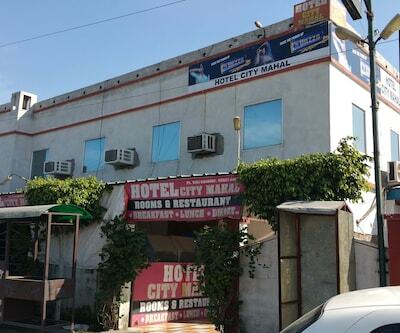 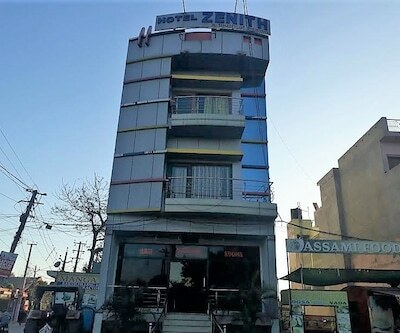 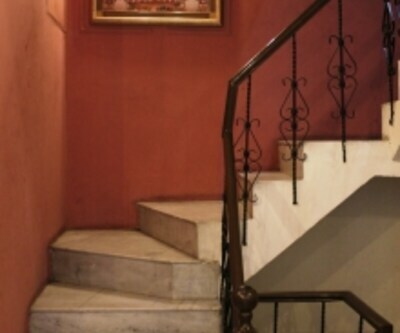 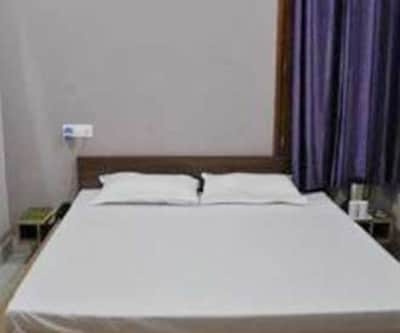 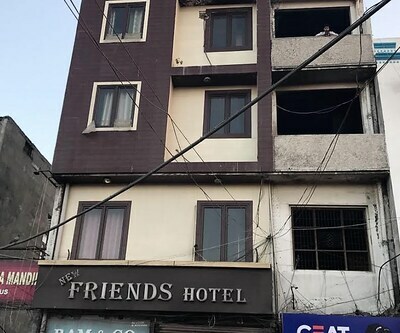 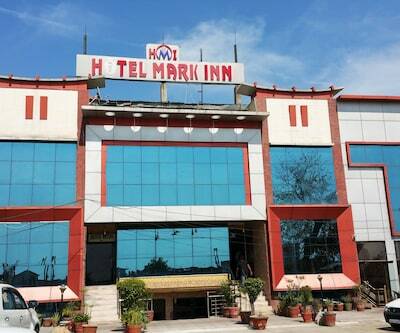 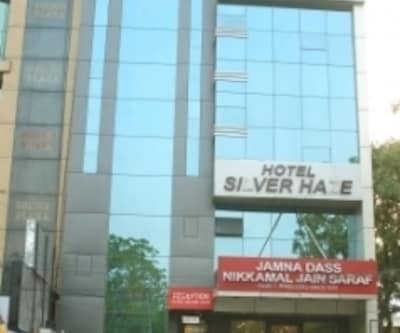 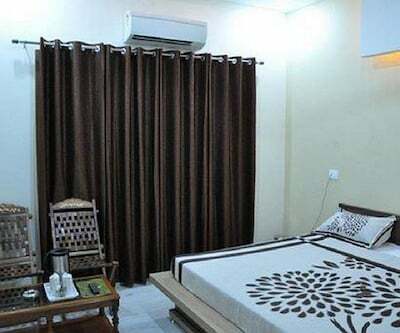 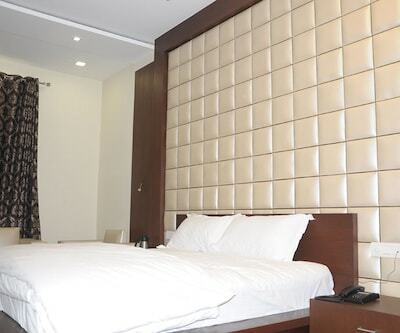 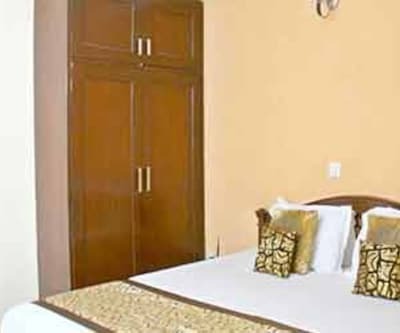 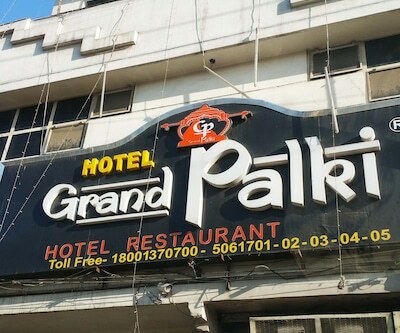 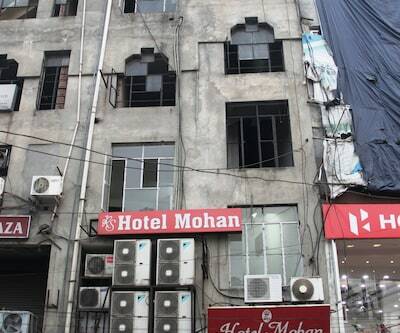 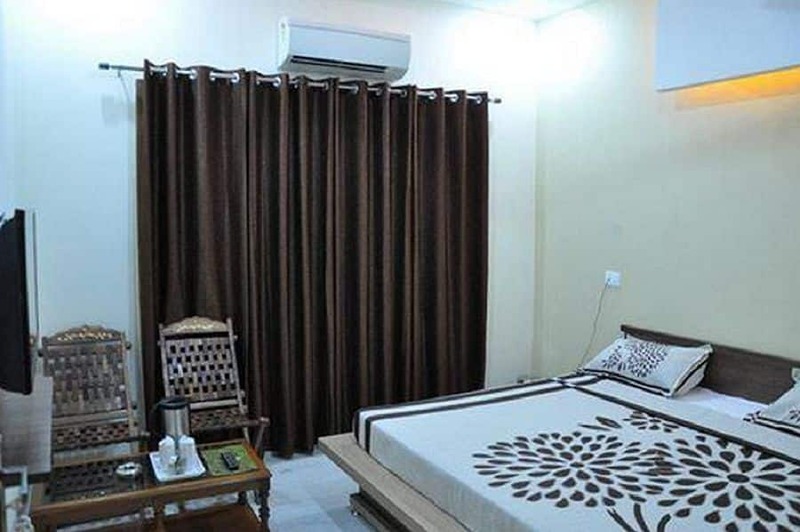 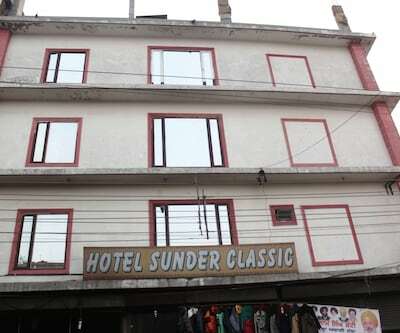 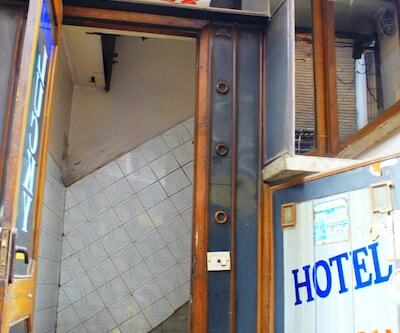 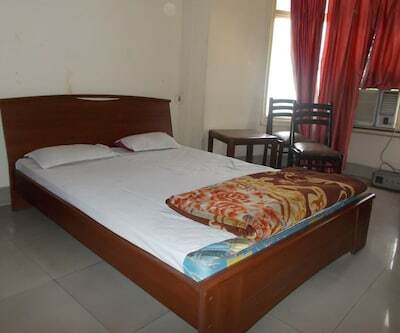 This guest house in Ludhiana offers 24-hour front desk facility to its customers.This guest house has 10 spacious and well-kept rooms spread across 2 floors. 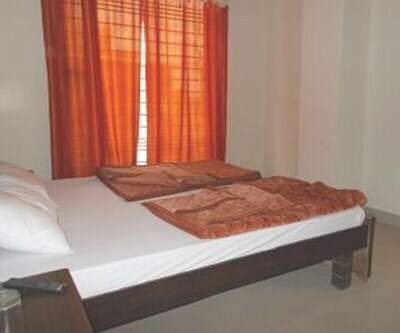 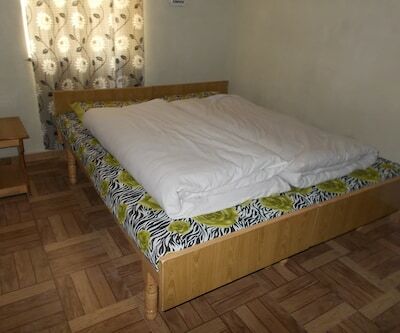 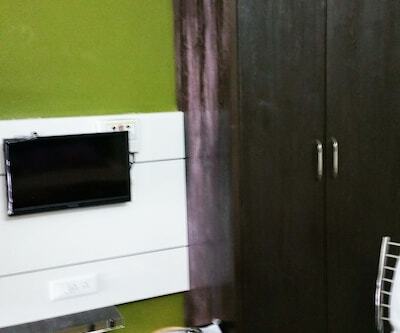 Room amenities include bottled/drinking water, wardrobe, cupboards and cabinets. 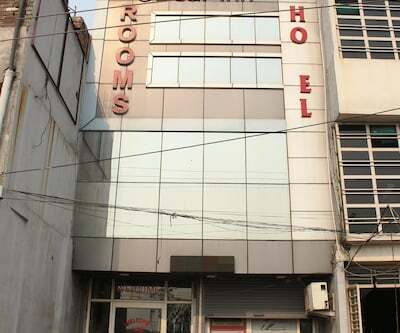 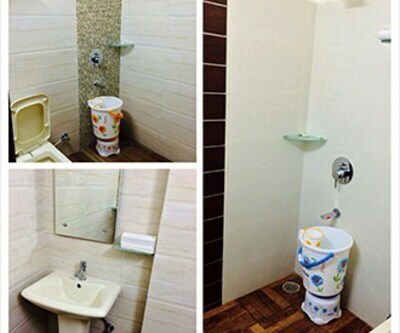 It has attached bathroom with hot and cold running water facility.